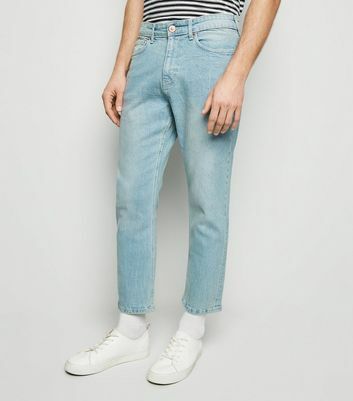 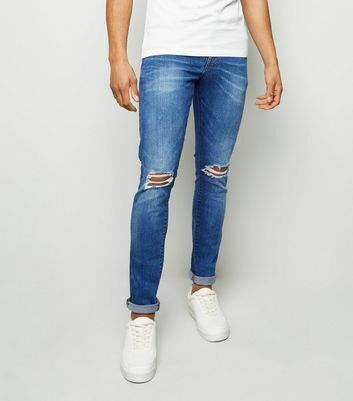 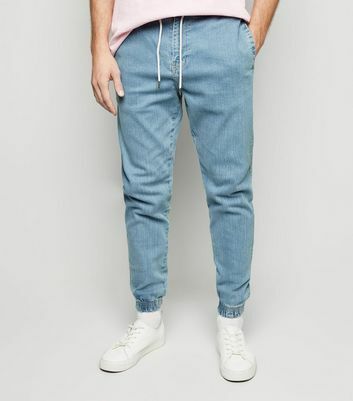 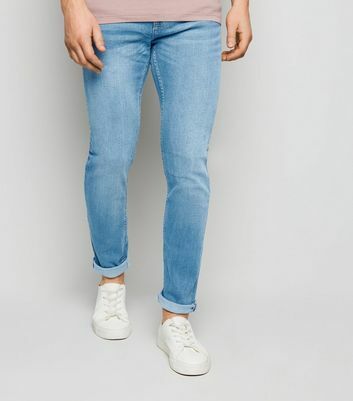 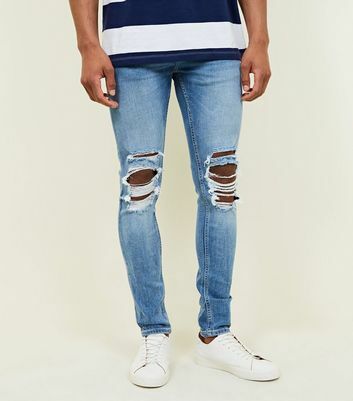 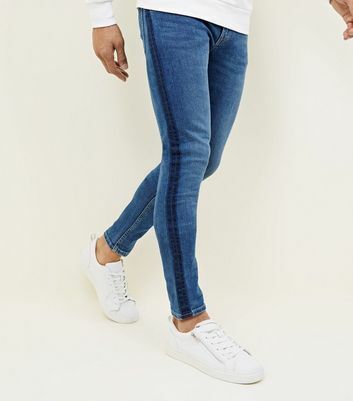 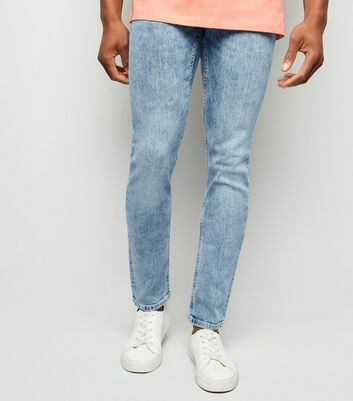 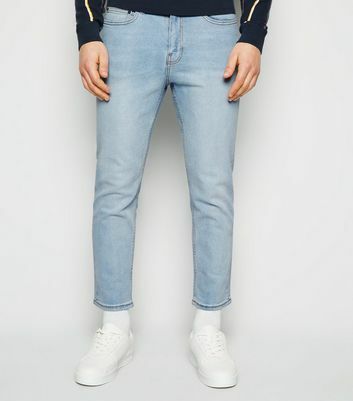 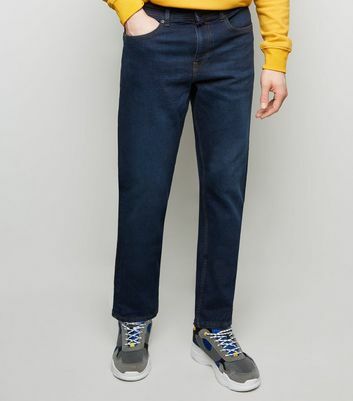 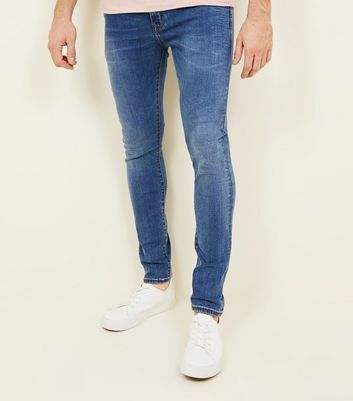 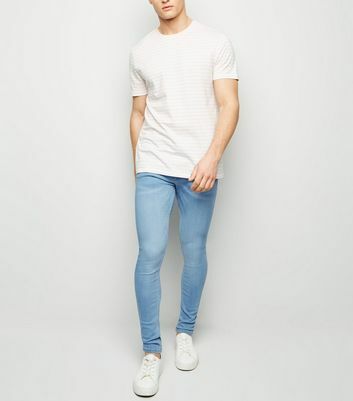 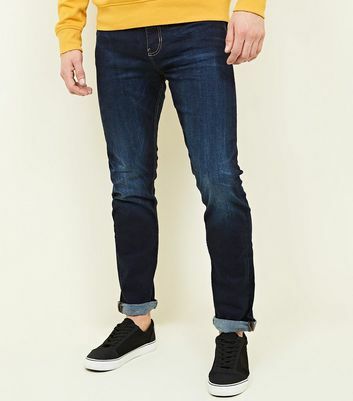 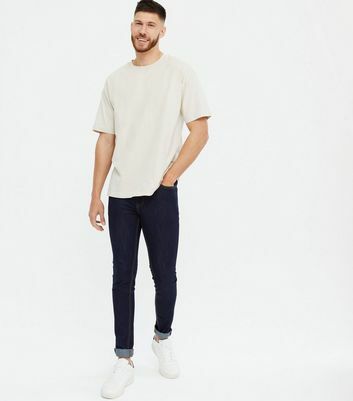 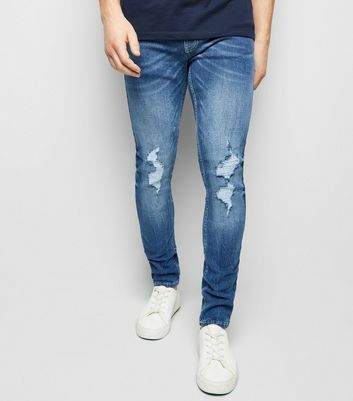 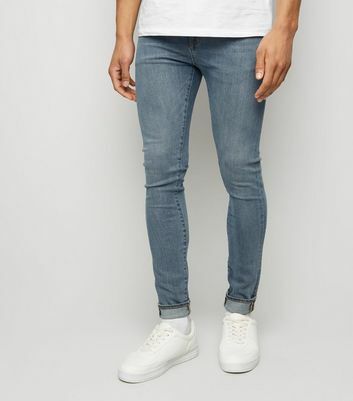 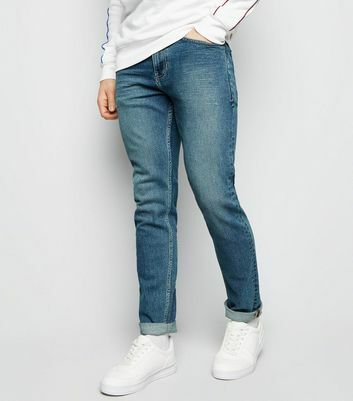 Keep it casual with our range of men’s faded jeans. 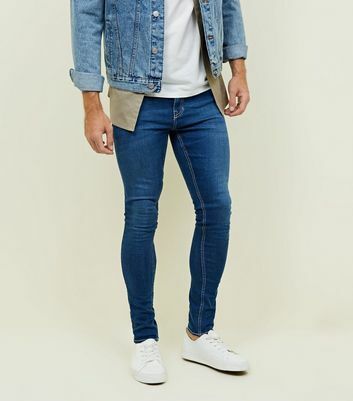 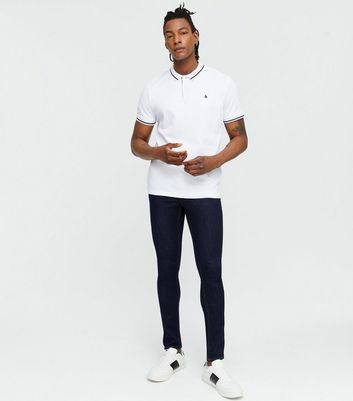 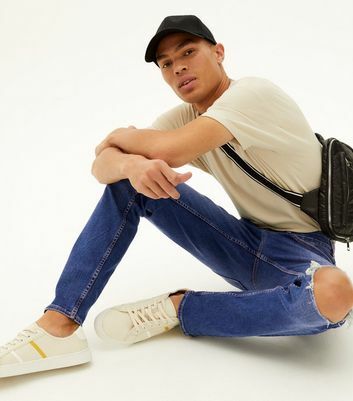 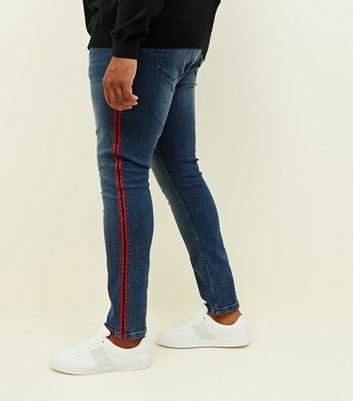 From timeless men’s stone washed jeans to on-trend ripped black jeans, we are here to keep your denim drawer fresh and faded – whatever you’re after. 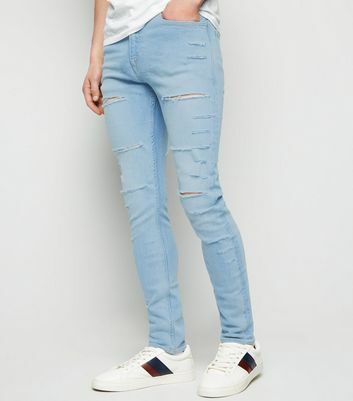 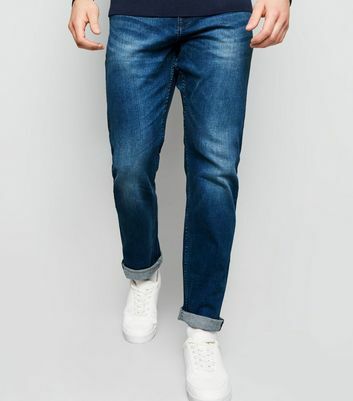 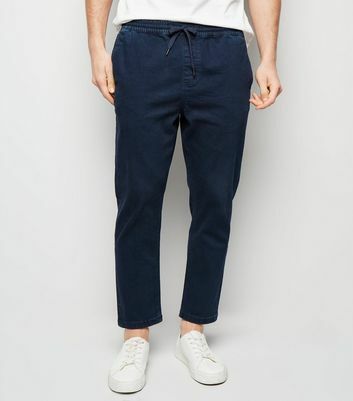 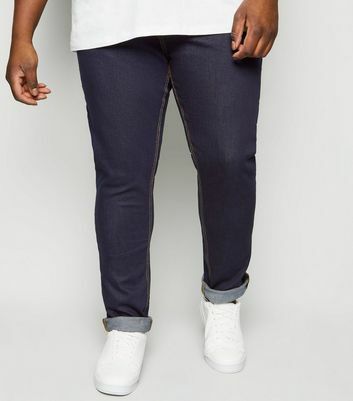 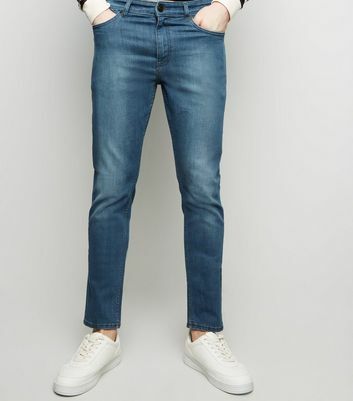 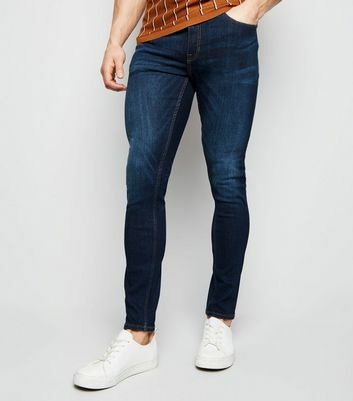 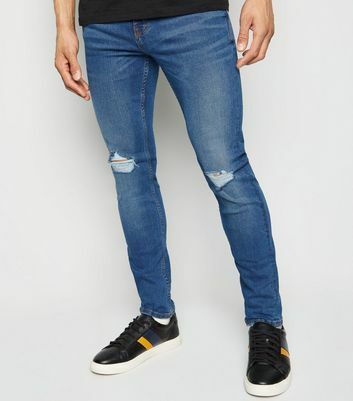 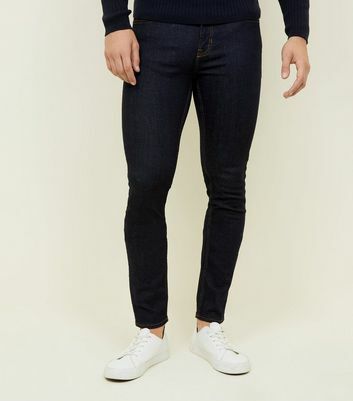 Don’t forget to check out our line of men’s worn jeans. 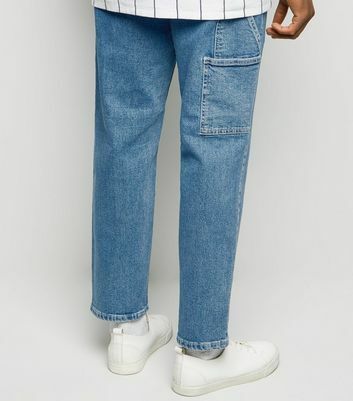 You can thank us later.